Norwegian Cruise Line’s third Breakaway-class ship, the Norwegian Bliss, is set to debut in late spring 2018. Accommodating 4,000 guests, the 167,800-gross-ton Norwegian Bliss will be 1,082 feet in length. 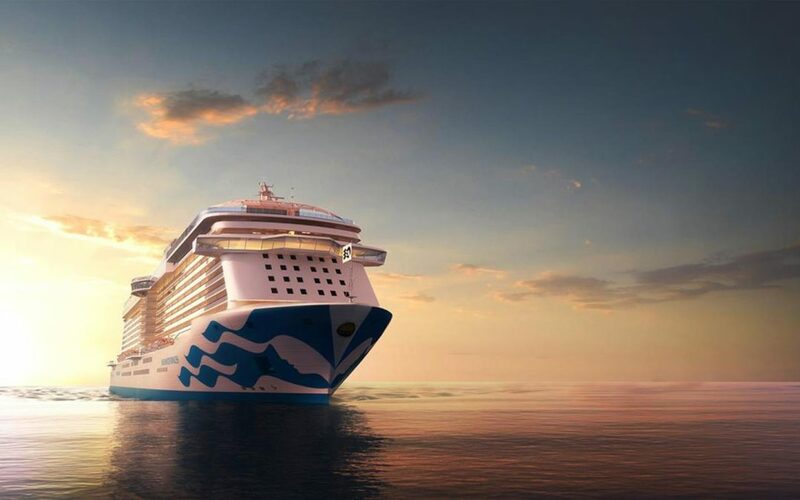 Purpose-built for Alaskan cruising, Norwegian Bliss will have her inaugural summer season in Alaska. She’ll then be seasonally homeported in Miami. With new entertainment lineups, diverse accommodations and more, Norwegian Bliss will be a great option for cruise groups to consider. Yes, she will be Bliss! 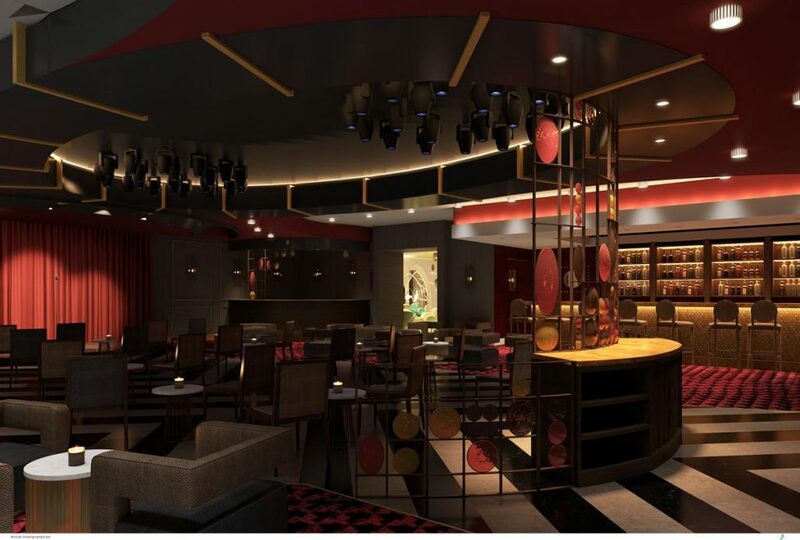 A new concept exclusive to the Norwegian Bliss is Alibi. A reimagined comedy and nightclub, it will feature sets from popular stand-up comedians. Later in the evening the Alibi will transform into a chic nightclub. Two comedy performances will be featured six nights a week, offering both mature and family-friendly fare. Intimate seating as well cocktail tables are part of the club’s ambiance. After 10 p.m., Alibi’s LED disco lighting on the black-and-white-chevron-patterned dance floor fits well with the DJ spinning the hottest hits. 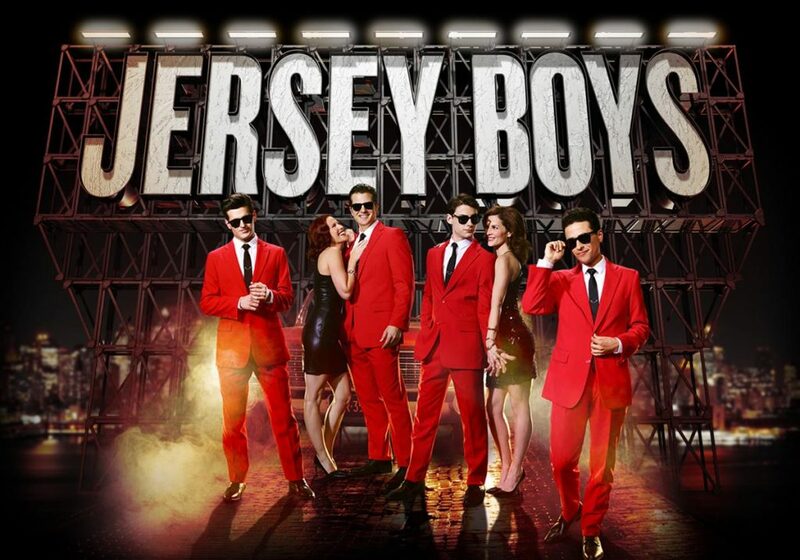 Two shows proven to be popular on other Norwegian ships, “Happy Hour Prohibition – The Musical” and The Cavern Club, will be onboard the Norwegian Bliss. “Happy Hour Prohibition – The Musical” takes guests back to a New Orleans speakeasy on Jan. 16, 1919. The cast entertains guests with tales of bootleggers and dazzling choreography set to Prohibition-era songs like “Makin’ Whoopee,” “Let’s Misbehave” and “Happy Feet.” The show is performed on select evenings as a happy hour pre-dinner show. During the one-hour performance, guests can savor and enjoy Prohibition-era cocktails with a modern twist. Once during the cruise it will be a late-night, adults-only show in the Alibi nightclub. 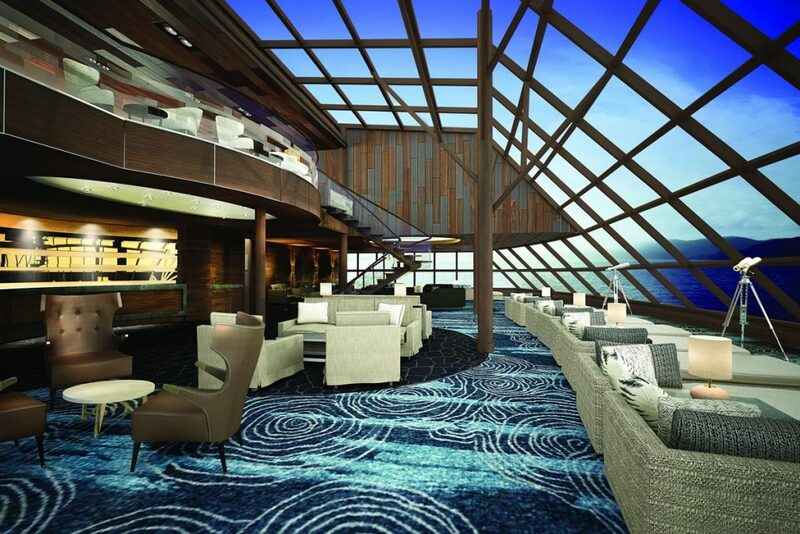 The Norwegian Bliss’ 20,000-square-foot Observation Lounge, affording 180-degree views at the front of the ship on deck 15, is perfect for enjoying Caribbean sunsets or whale watching in Alaska. 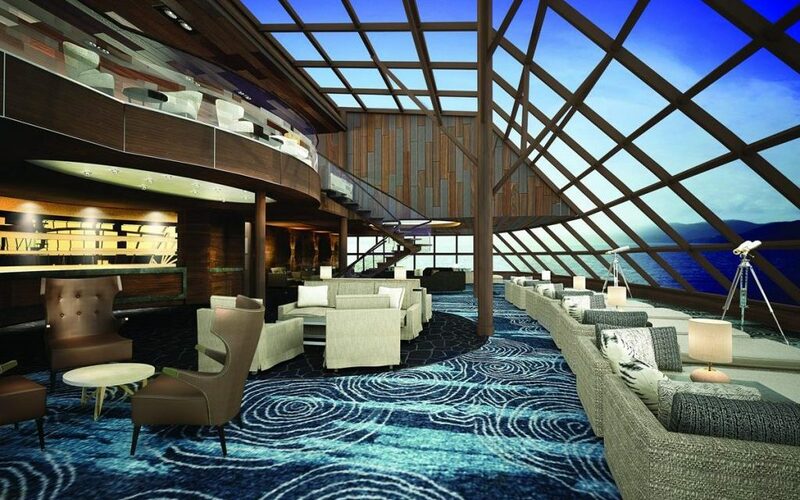 The Haven by Norwegian, the line’s unique ship-within-a-ship concept with private keycard access, features 80 luxurious suites at the top. Guests in The Haven can enjoy a private restaurant with outdoor terrace and a private lounge with a dedicated mixologist, plus a courtyard area with a retractable roof, a pool and two whirlpools. Butler services and a private concierge are also included. A brand new feature exclusive to guests staying in The Haven is the two-story Haven Observation Lounge, featuring expansive 180-degree views from two decks. Studio staterooms for solo travelers offer virtual ocean views. The Studio complex, comprising 82 staterooms, has its own keycard entry and a lounge exclusively for Te Studio guests, along with a cruise staff member in charge of leading solo traveler activities and meet-ups. New on the Norwegian Bliss are connecting staterooms, which are ideal for families and large groups. After being delivered in April 2018, the Norwegian Bliss will sail Saturdays from Seattle on seven-day Alaska cruises. Her itinerary will feature calls in Ketchikan, Juneau, Skagway and British Columbia, along with scenic glacier cruising. After completion of her Alaska season, the Norwegian Bliss will set sail for a five-day Pacific Coast cruise from Vancouver to Los Angeles. From there, she will offer a series of seven- and eight-day Mexican Rivera cruises, and then do a 14-day cruise from Los Angeles to Miami through the recently expanded Panama Canal. In November 2018, her inaugural winter season will feature seven-day Eastern Caribbean cruises from Miami. Departing on Saturdays, the Norwegian Bliss will visit St. Thomas, U.S. Virgin Islands; Tortola, British Virgin Islands; and Nassau, Bahamas. 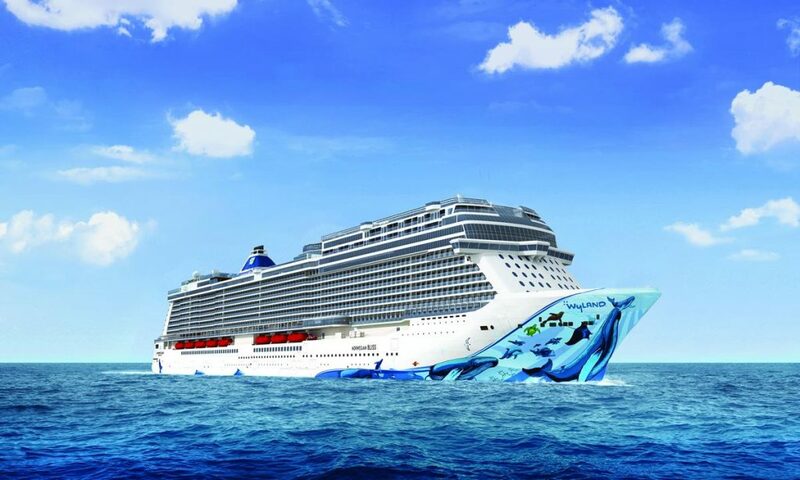 Marine life artist Wyland has designed the hull work for Norwegian Bliss. It will feature sea creatures – sea turtles, a humpback whale and calf, an albatross, bottlenose dolphins and a pelican. An innovator in the cruise industry, Norwegian Cruise Line has truly revolutionized cruising by offering guests freedom and flexibility with its “Feel Free” concept. 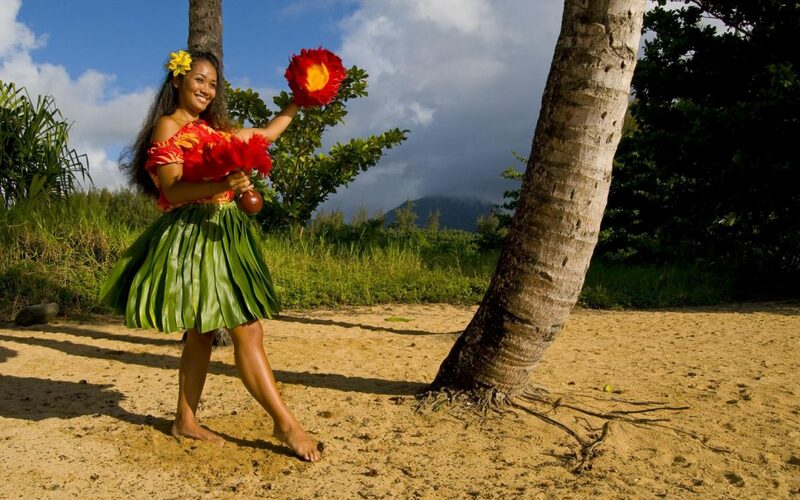 A relaxed, resort-style cruise vacation experience with diverse choices is what accelerates Norwegian Cruise Line. With new entertainment, features and itineraries, along with being purpose-built for Alaska, the Norwegian Bliss can provide your group with a new option. 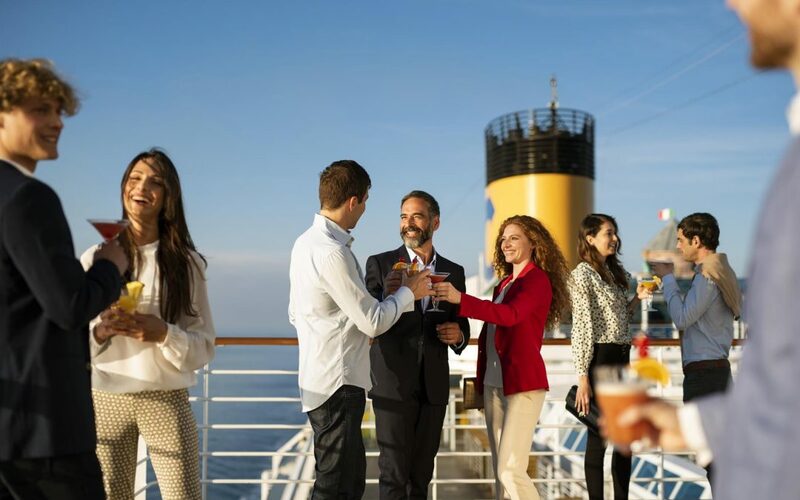 Cruising is one of the most popular group options available today, but with the continual expansion of the cruise industry—new lines, more ships, more port options—planners are faced with a lot to sort out. This detailed ebook includes overviews of the 27 biggest cruise lines, how to choose the right cruise itinerary and ship, and insider tips. How to make the right choices during the planning process, including booking space and extra incentives and perks, are at your fingertips.